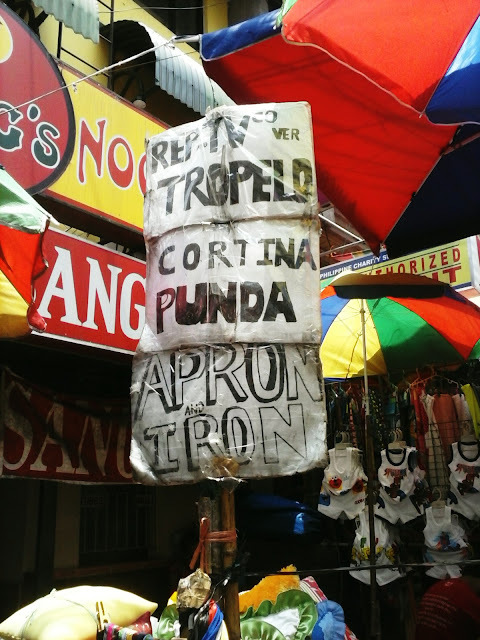 I saw these signs when JC, his folks and I went to Divisoria last Sunday. I stopped walking and thought really hard what tropelo could be. After reading it three times I finally got it.